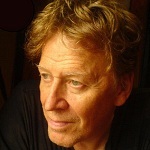 A.B.C. 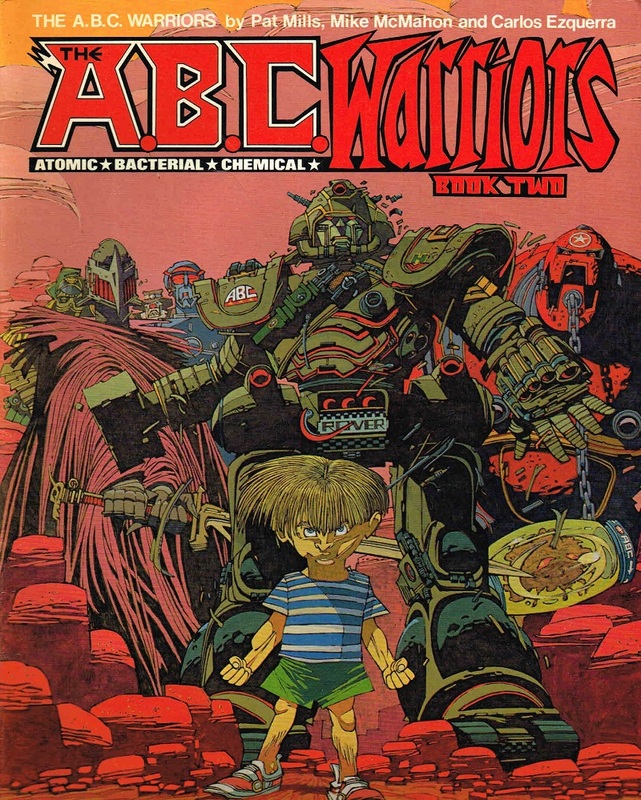 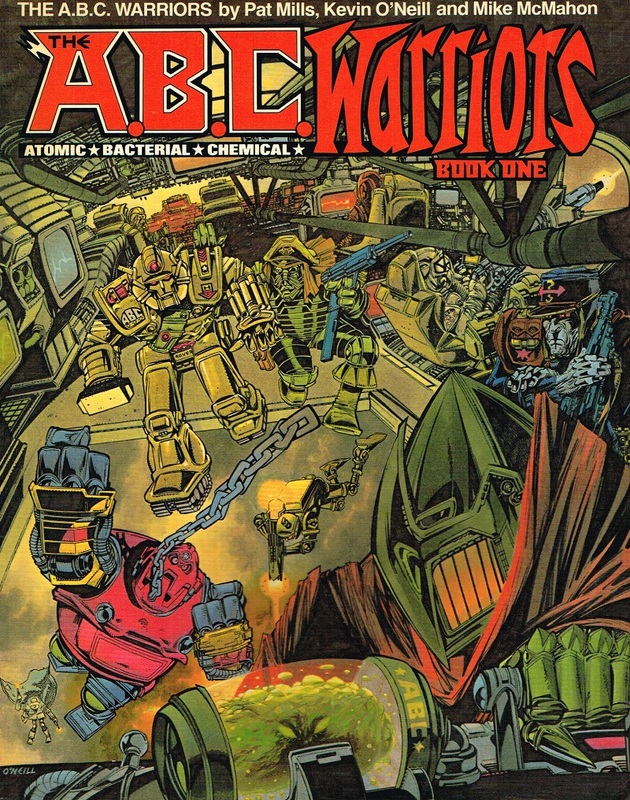 Warriors is a spin off series of the Ro-busters strip but the chronological timeline of the series is tricky, because events related in their first published story under that name precedes the Ro-busters era. 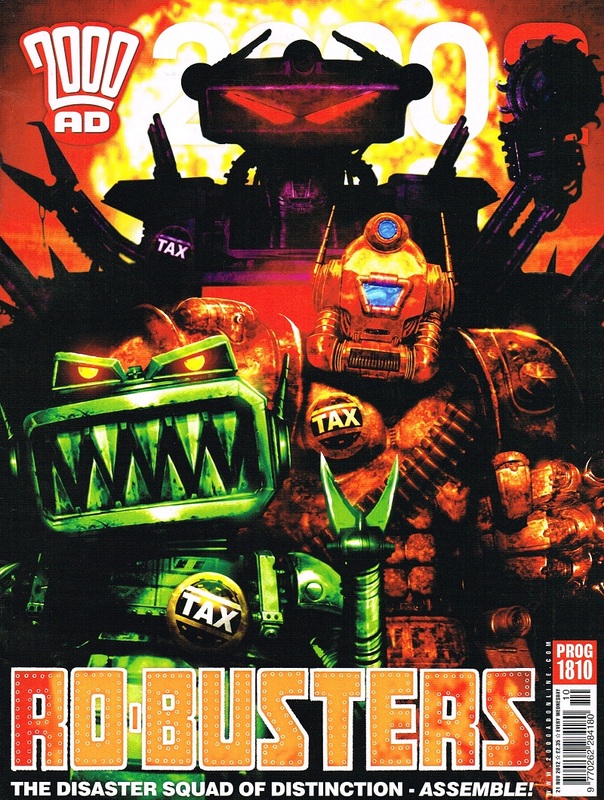 Nowadays, it is easier to consider Ro-busters as a part of the A.B.C. 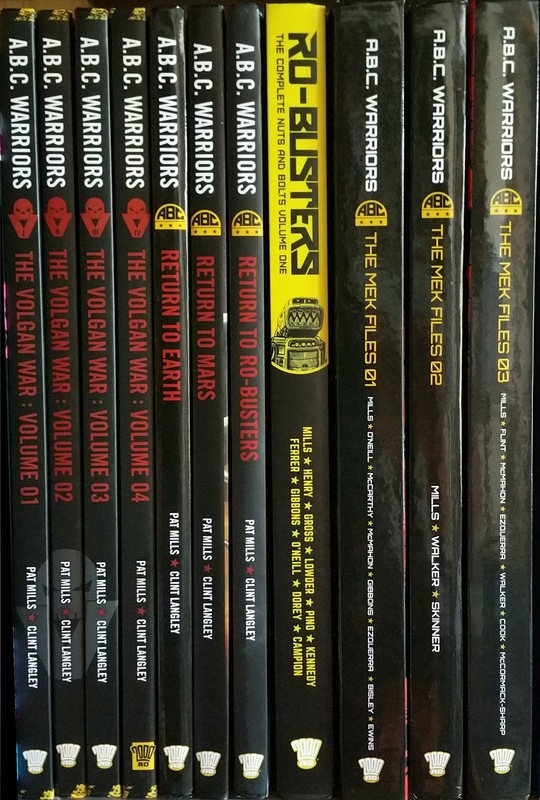 Warriors continuity. 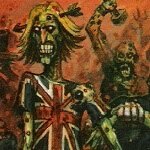 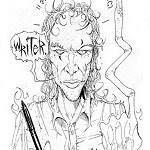 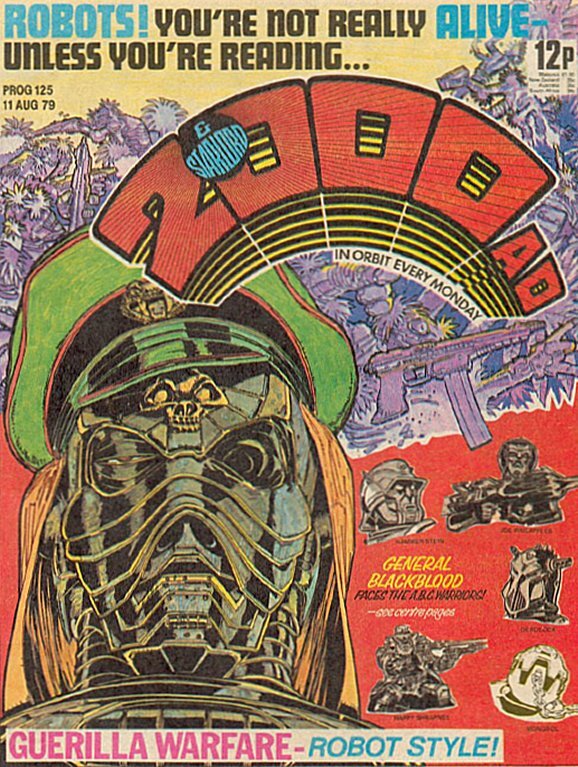 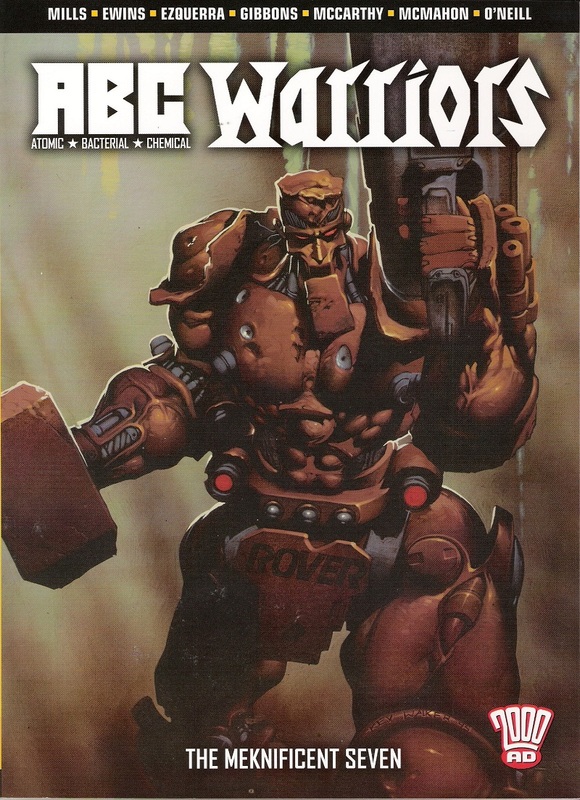 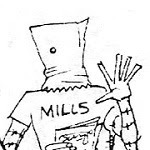 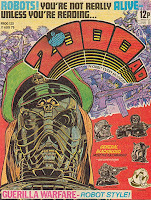 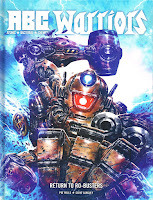 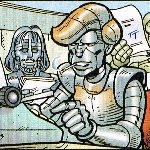 You can check out this video resume of the metal warriors from 2000 AD. 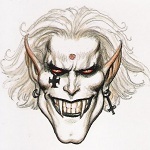 We will proceed here story arc by story arc. 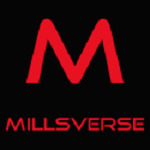 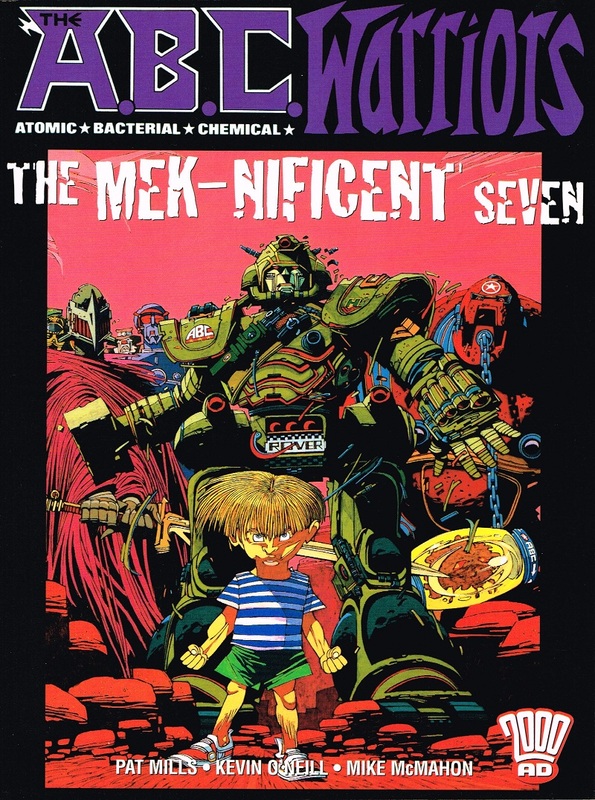 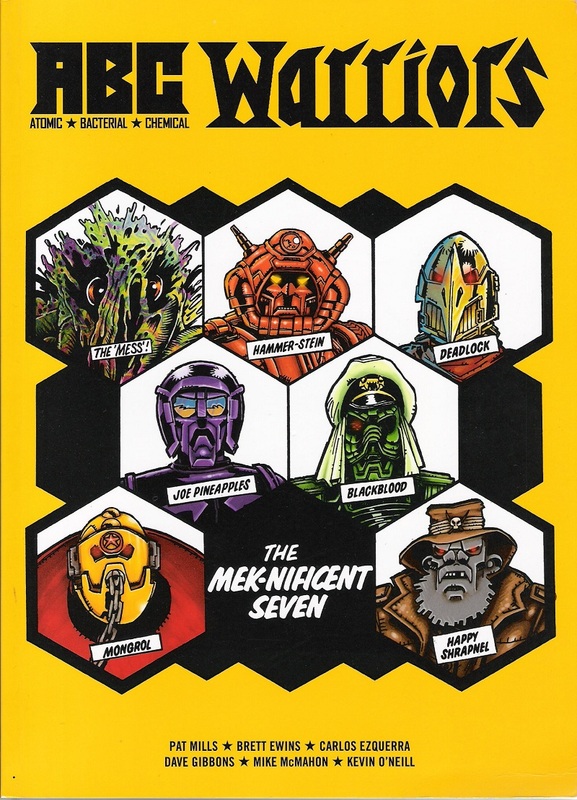 The first story line has been retrospectively named 'The Meknificent Seven' (or Mek-Nificent). 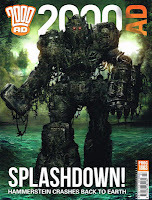 Click the issue # to access the associated file. 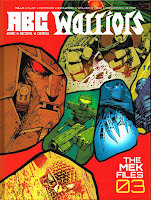 For the US GN reprints see here. 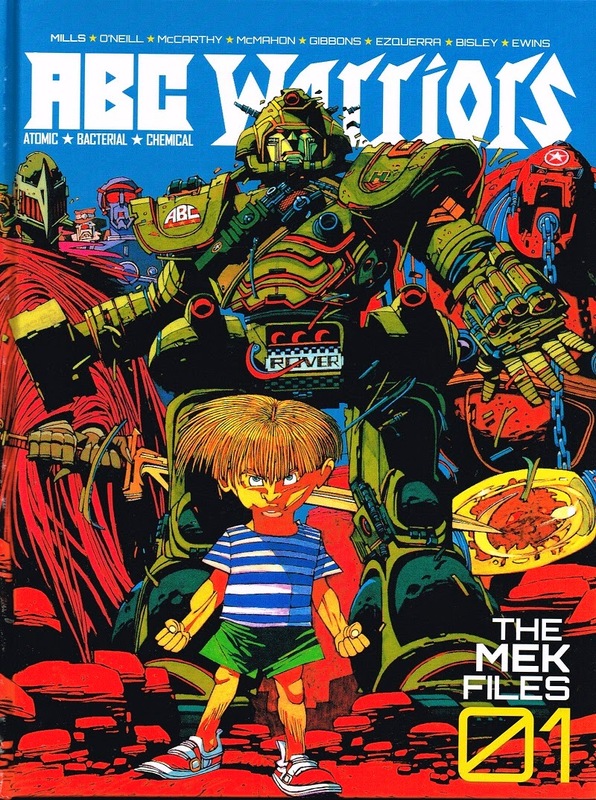 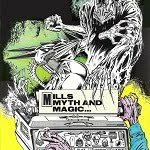 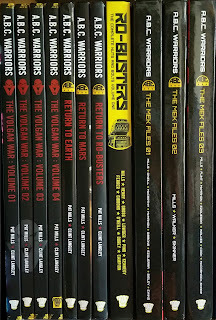 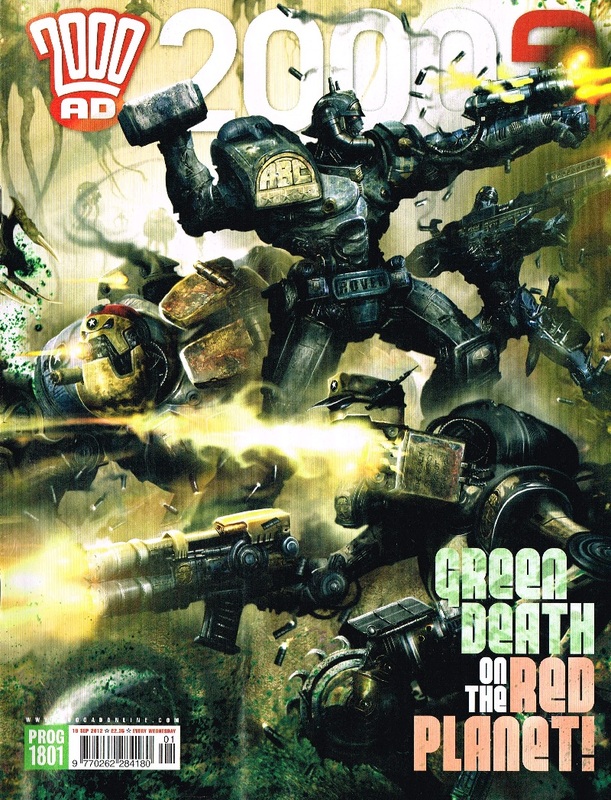 Note that the 2005 UK and US reprints are identical, except the spine (2000 AD/DC for the US reprint) and the 2000 AD logo on the front cover (leaning on the US reprint). 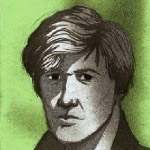 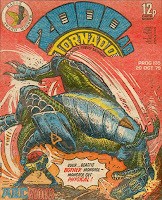 For newsstand reprints, see the individual prog files. 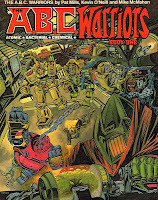 After a five year hiatus, the A.B.C. 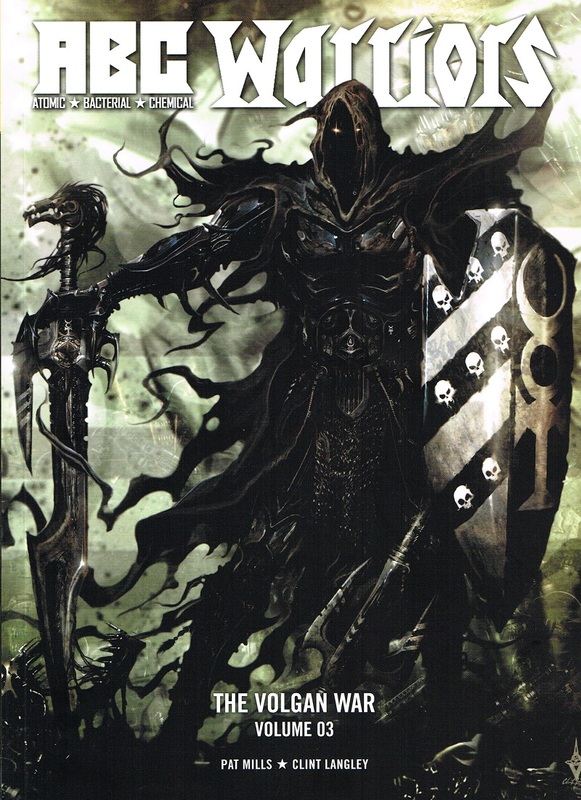 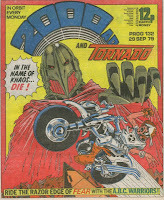 Warriors came back in the Nemesis The Warlock series through the 'Gothic Empire' arc starting with 2000 AD #387 (the story is situated after of the Ro-Busters saga). 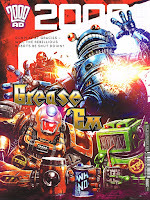 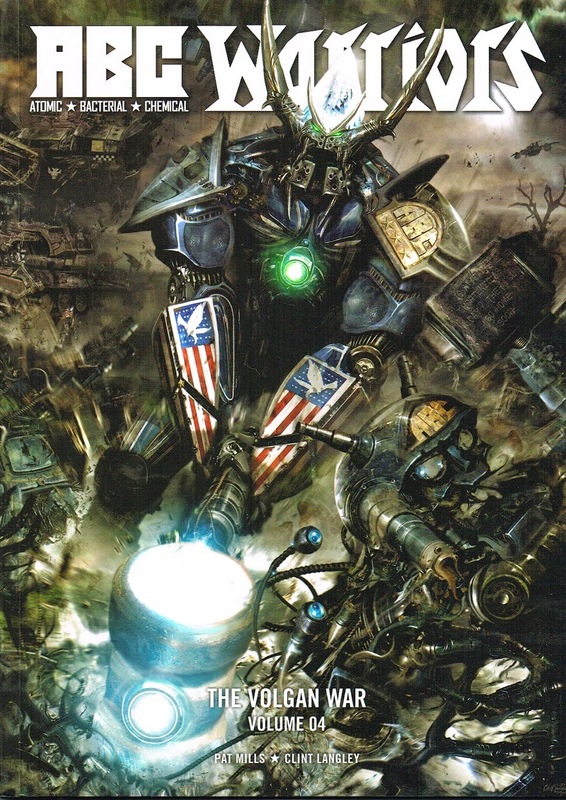 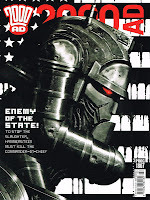 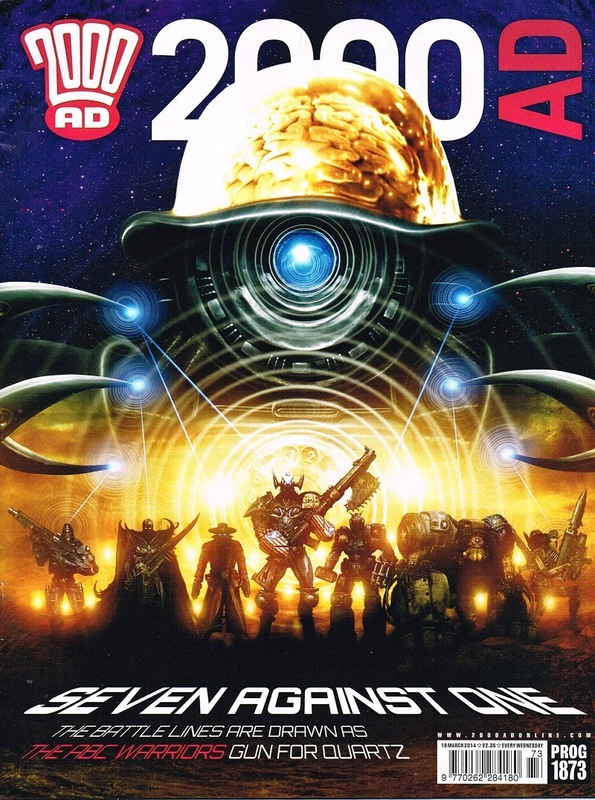 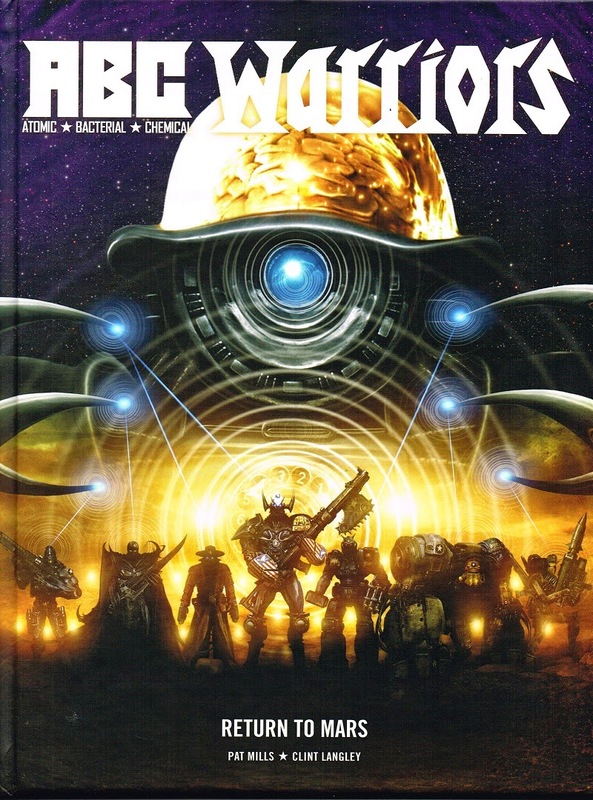 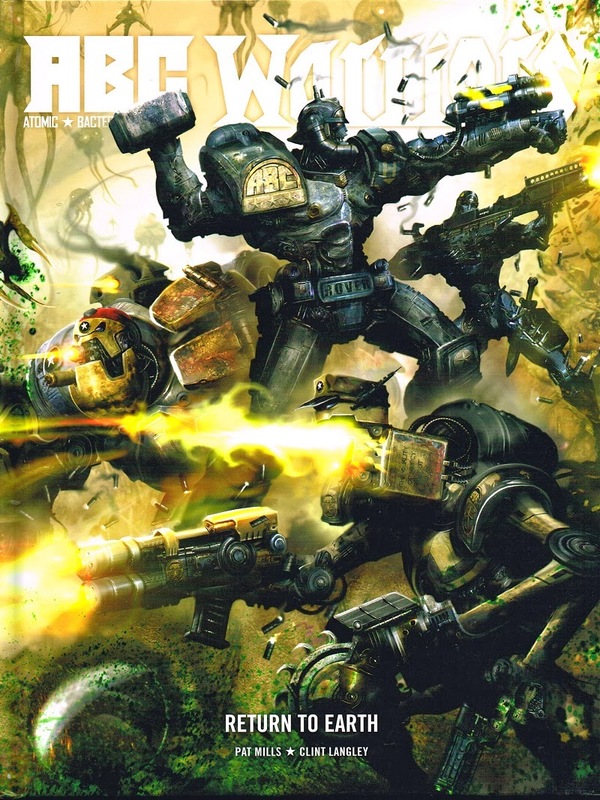 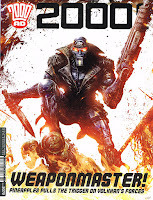 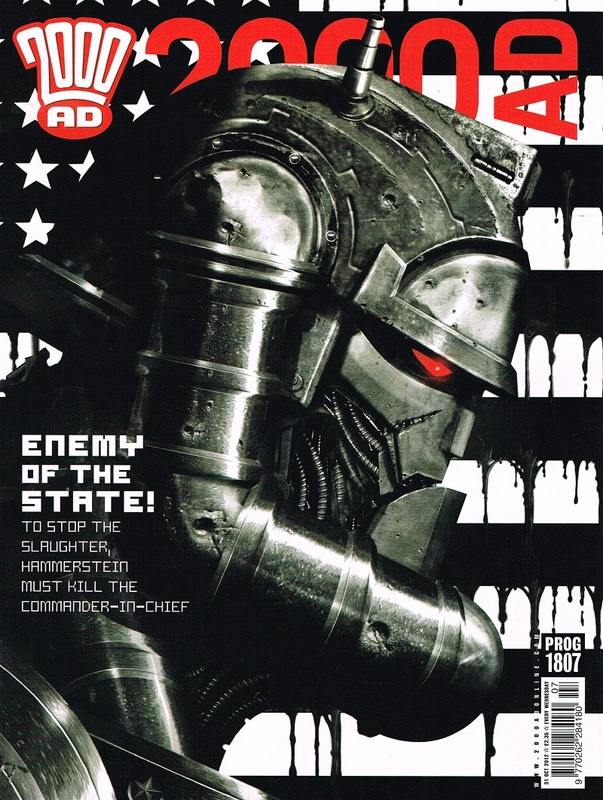 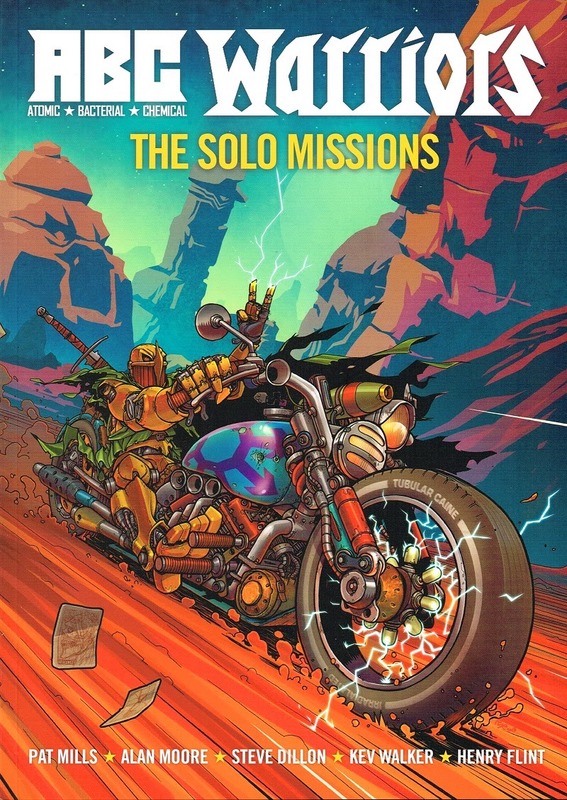 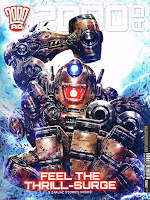 In the Fall of 2012, the warriors were back for the Return to Earth story that aims to explain what has happened between the events depicted in 2000 AD #139 (arc The Mek-nificent Seven), and the beginning of the Ro-busters saga in Starlord #1. 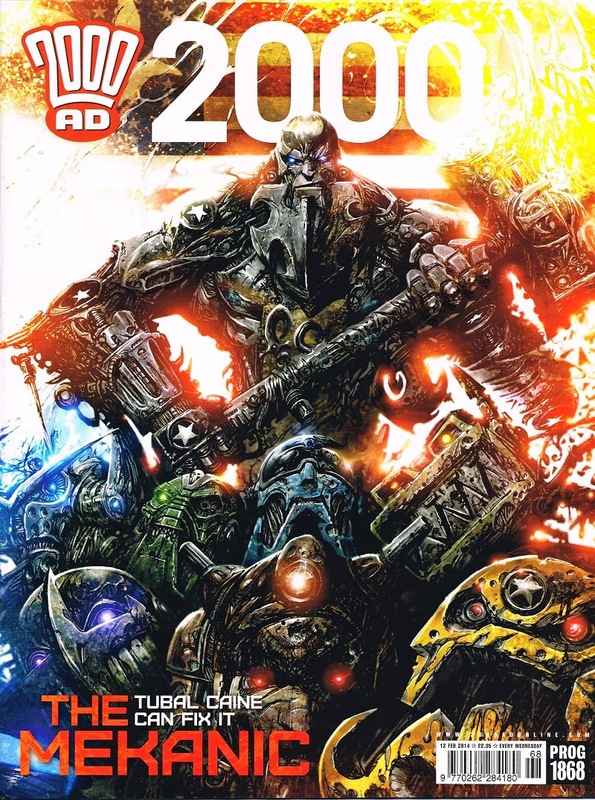 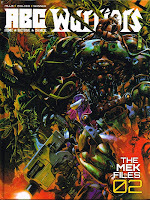 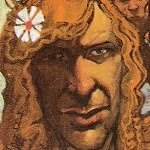 The Return to Mars arc has run in 2000 AD from prog 2014 (December 2013) to prog #1873 (March 2014), and it continues to tie lose ends regarding the fate of Happy Shrapnel before he becomes Tubal Cain. 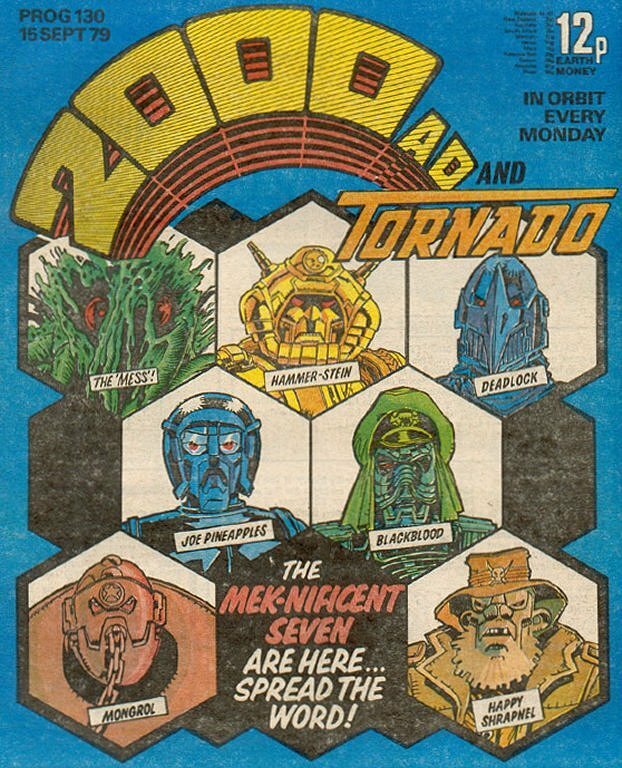 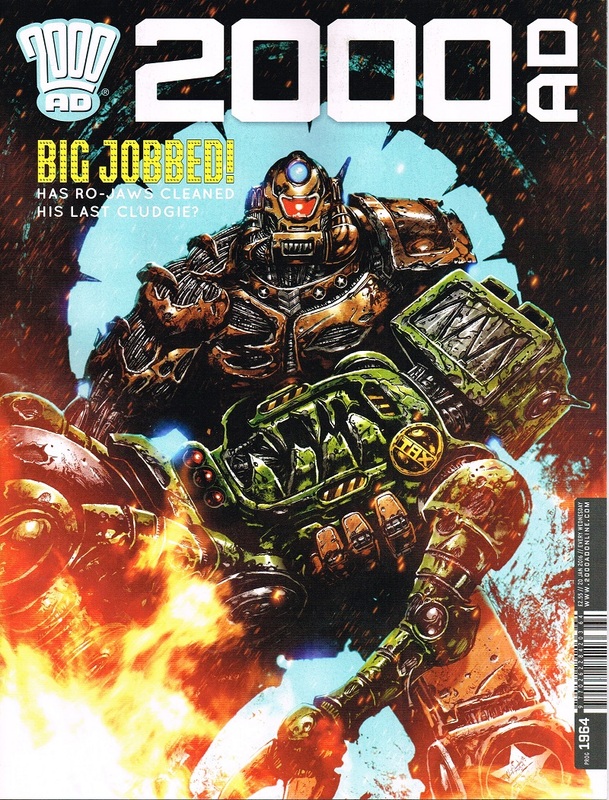 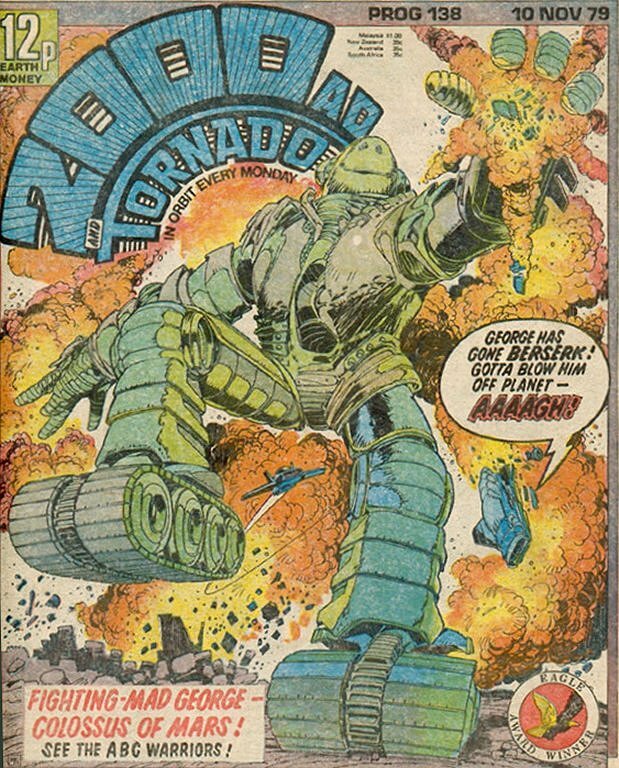 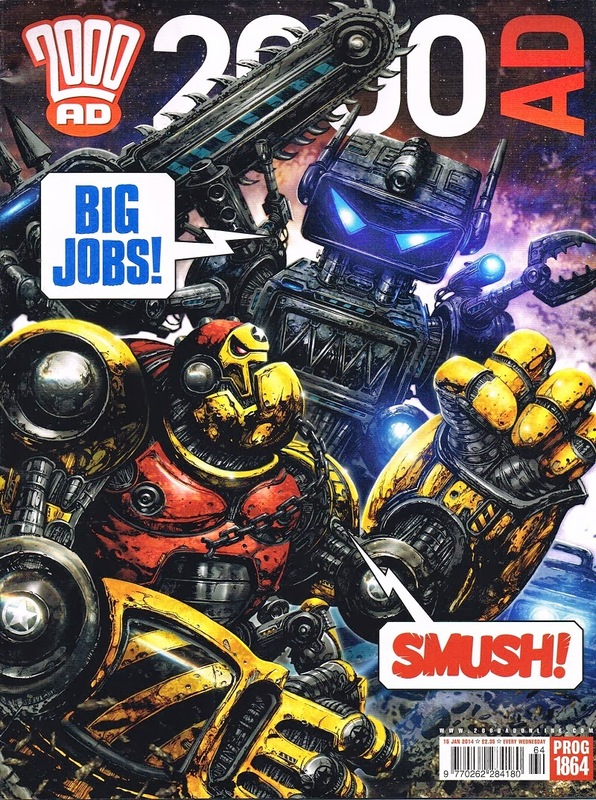 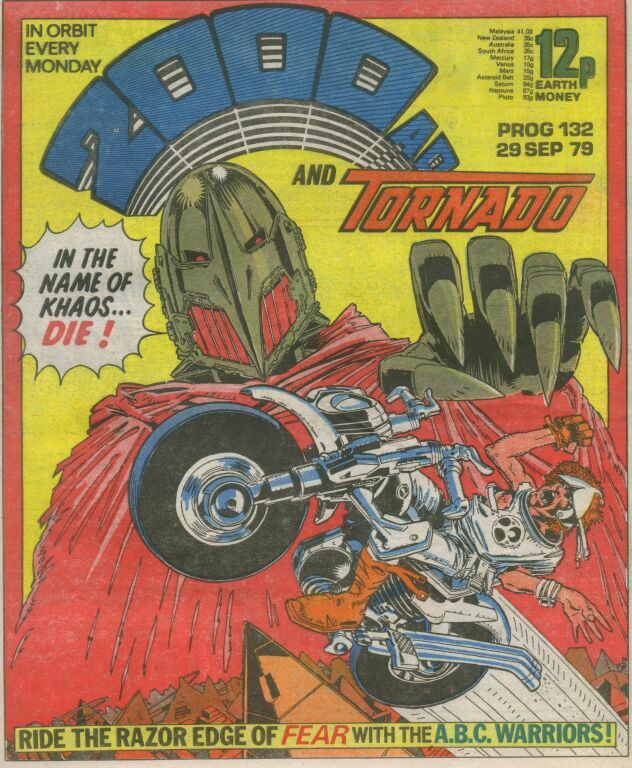 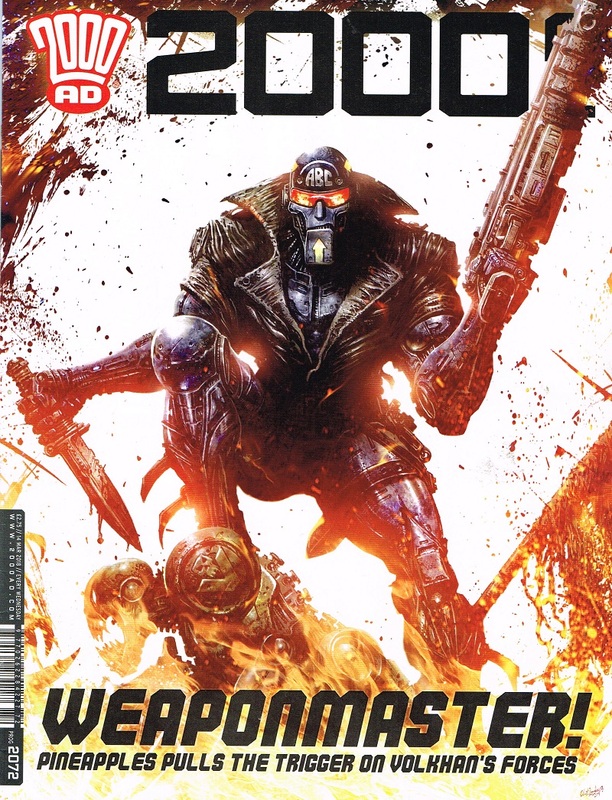 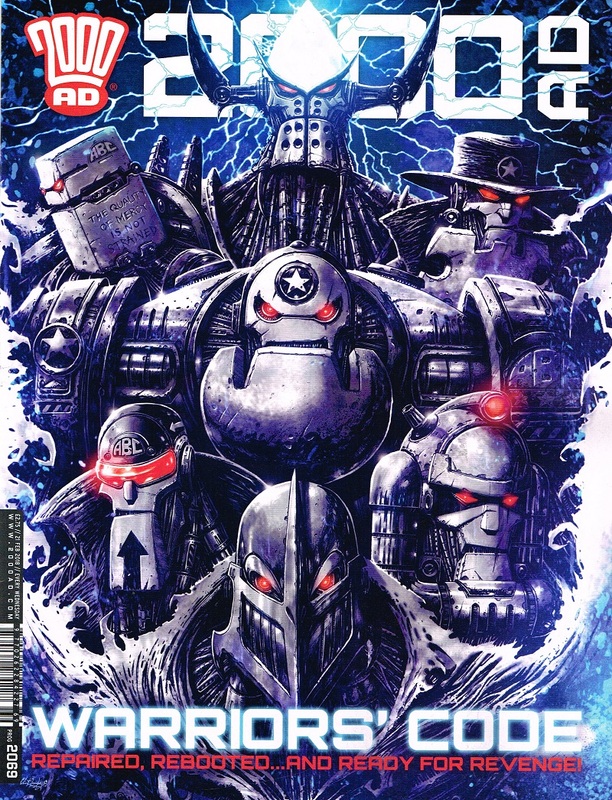 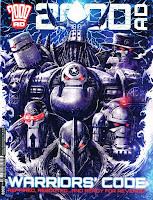 Return to Ro-Busters has started its publication in the December 2015 double-length Christmas Special 2000 AD #1961. 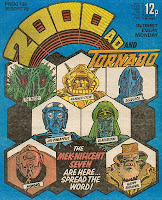 It obviously focuses on linking adequately the Ro-Busters years to the A.B.C. 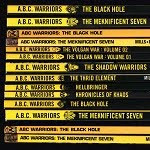 Warriors saga. 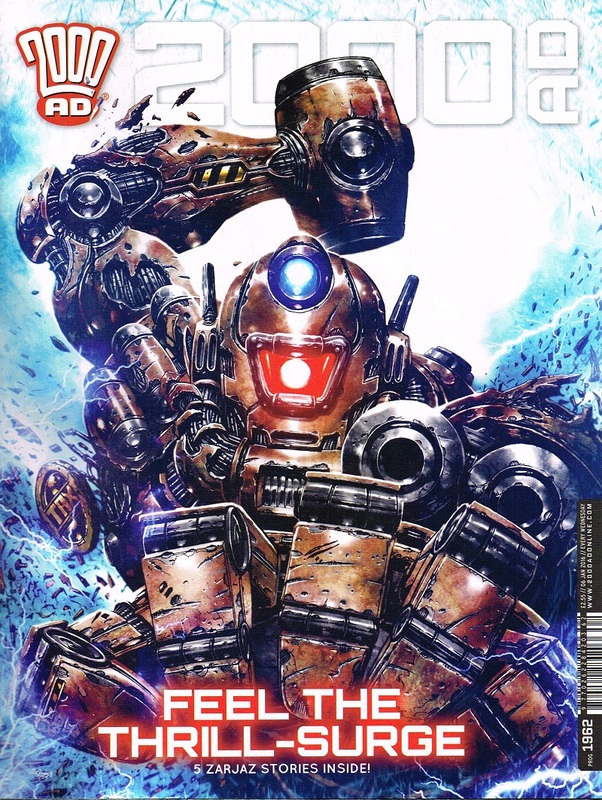 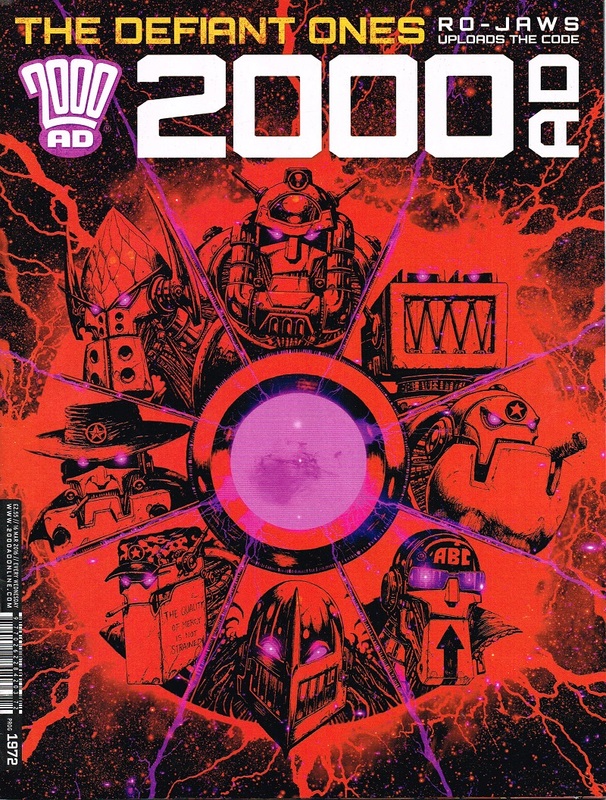 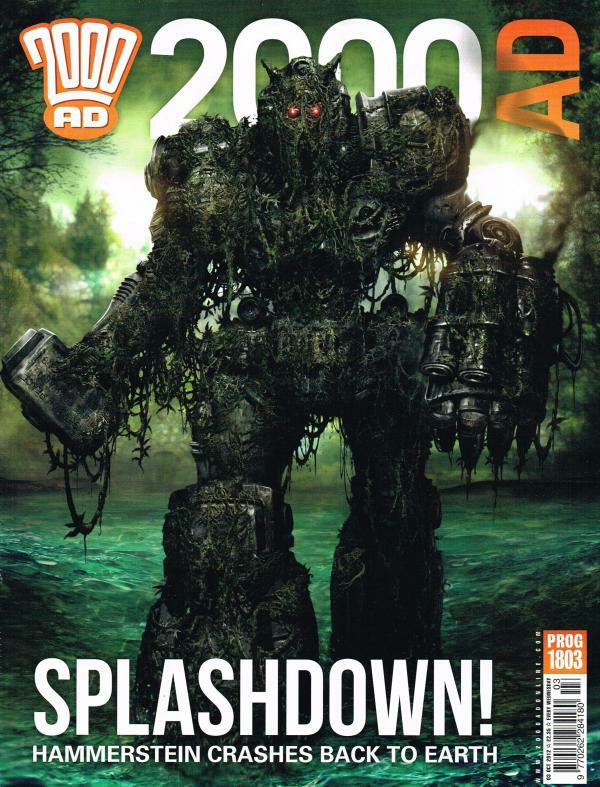 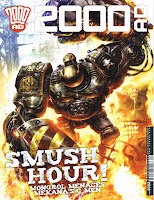 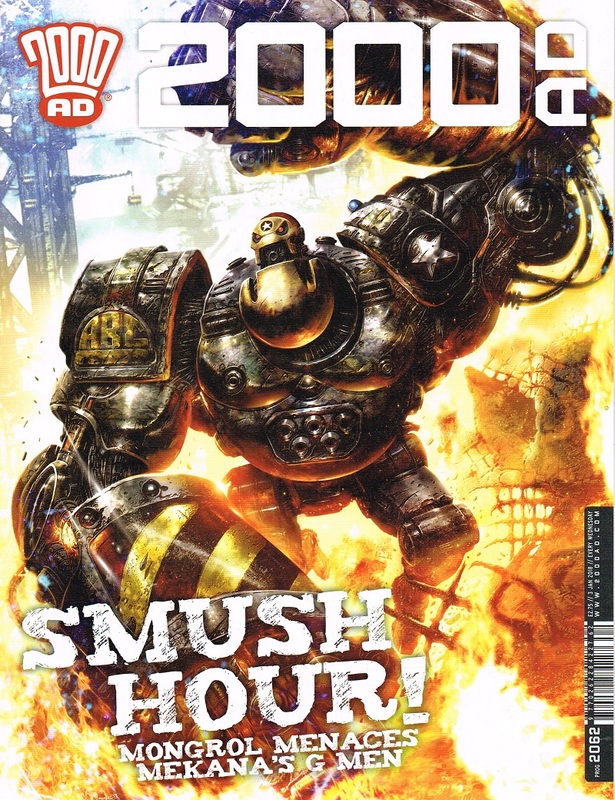 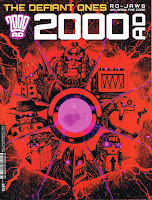 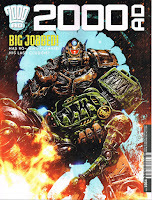 Fallout has started its publication in the December 2017 double-length Christmas Special 2000 AD #2061.